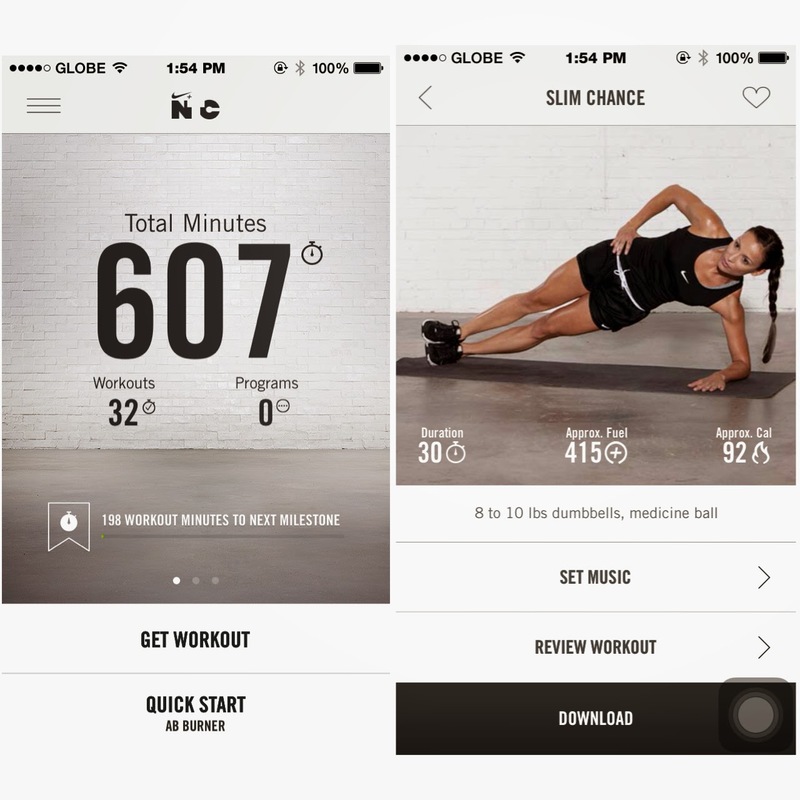 5 Life Changing Apps I Can't Live Without. I'm an avid Mac and iPhone user, and just recently, I have updated my phone to iOS 8. It was hassle for me because I have over 2000+ images and 600 songs in my phone, and I had to delete most of them (since I only have a 16 GB storage capacity). Well, anyway, after I tried my best to let go of my captured memories and favorite songs for a while, I also had to remove some of my favorite apps. 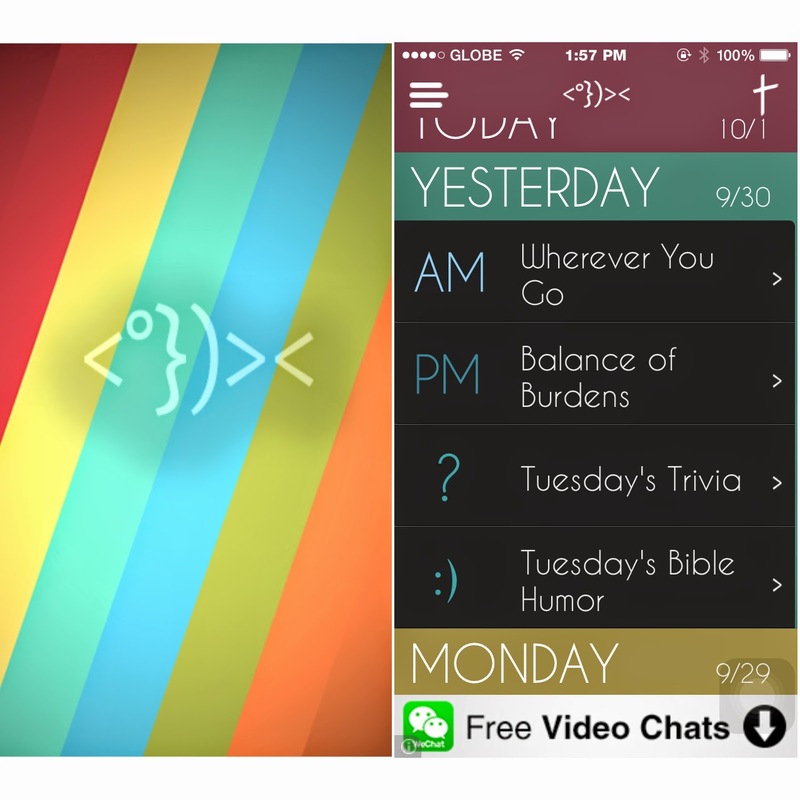 In that short amount of time, I realized that I have apps that really change my life and I can't live without. Check them out! Daily Devotions App. This app is great because I get to be reminded of God's word as soon as I wake up and also, during the afternoon. It has one devotion in the morning around 7am and one at 7pm. The readings have bible verses first, then explanations about it that are truly relatable and concise. I also love how I get to know more about the bible through the trivia given and have fun at the same time with the bible humours provided as well. Download this app to always feel God's presence in your life. VSCO Cam. Such a great app for editing photos mainly because of their filters and effects. 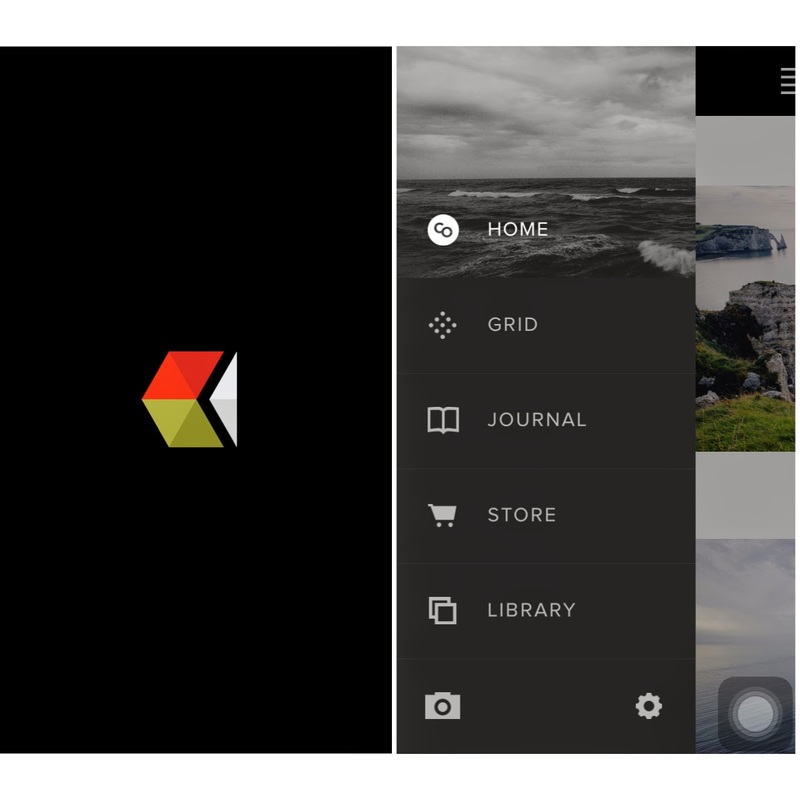 Also, you'll have your own 'library' where in your photos will be stored for future posts. 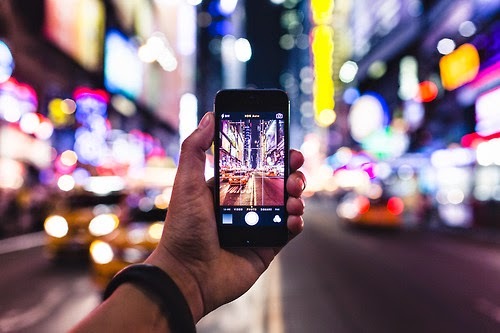 Try browsing through their 'home' page and you'll be amazed at the breathtaking photos posted by different people all over the world. 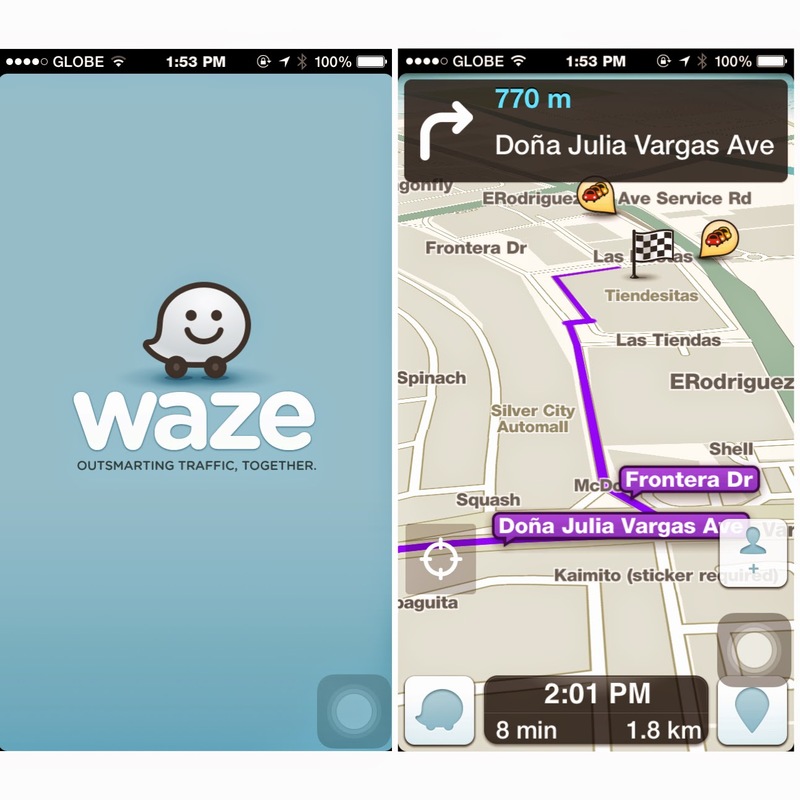 Waze is my ultimate lifesaver because it's like having your very own GPS here in Manila! So, if you're not familiar with the place that you're going to, type in the address in the 'navigate' button then it'll lead you to it! Sometimes, it even avoids traffic so imagine how helpful this app is!!! 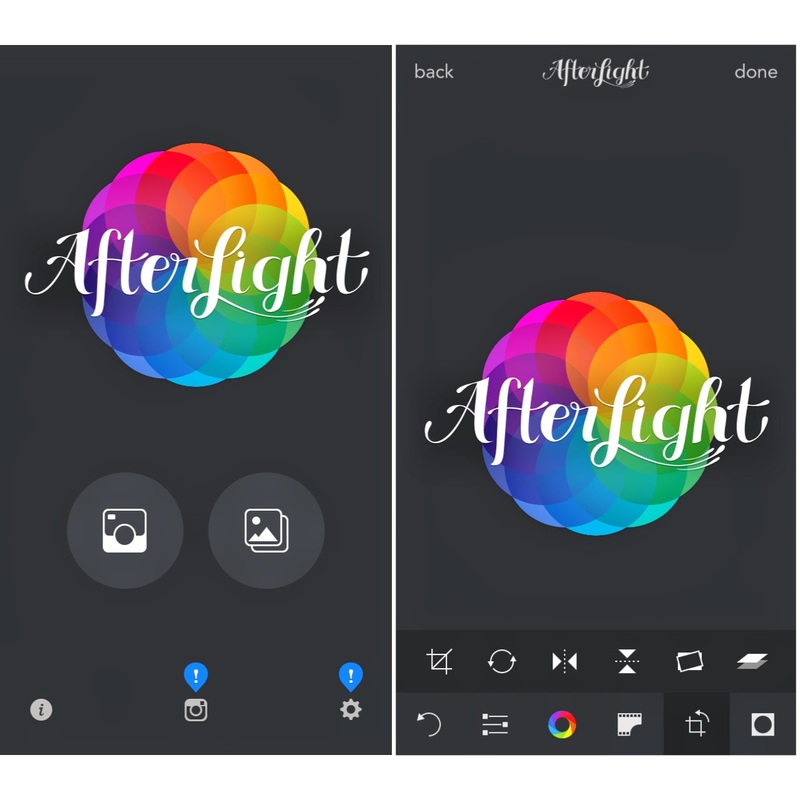 Another editing app that I personally love is Afterlight because it lets me edit the settings of the photo, add filters and then also add borders and light streaks as well! Definitely another useful app!!! How about you? What are your favorite apps?